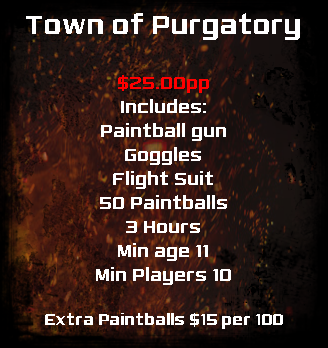 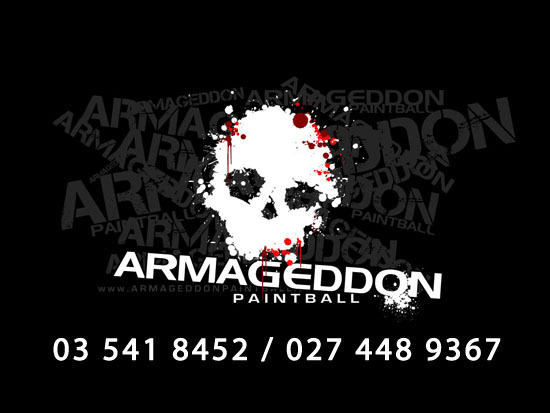 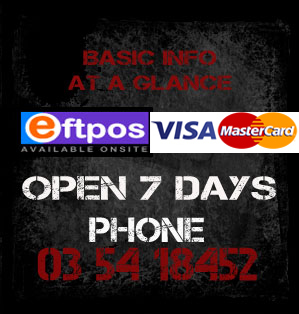 ARMAGEDDON Paintball has awesome battle fields to suit every player. 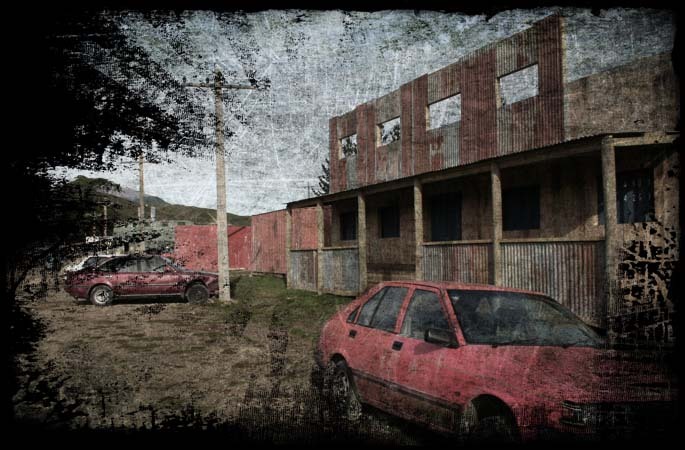 The Town of Purgatory, an apocalyptic towns with ruins of dozens of burned out buildings, cars, street lights creating the eeriest of landscapes. 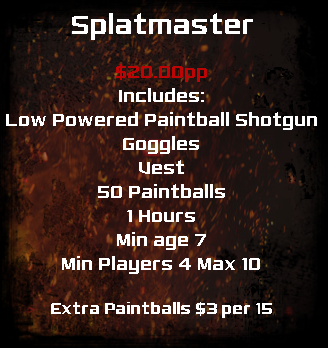 Tight and technical on the Splatmaster speedball Field which is a low impact game that shoots round .50cal paintballs filled with colour resulting in a splat.